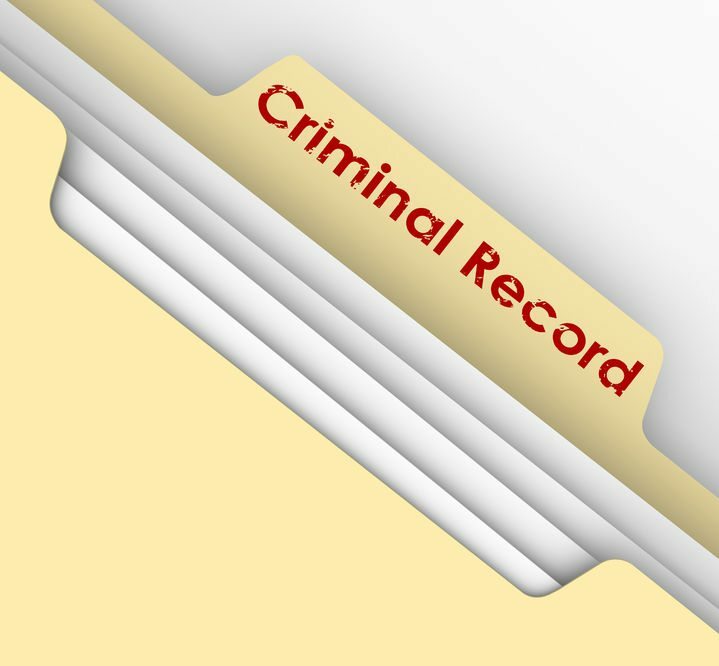 Adams & Kokownowski Criminal Defense > Blog > OUI Arrest > Do You Know Why Officer Cross Examinations Are Key in a Massachusetts OUI? All too often, clients assume that their OUI case is over with before it even starts. However, with the right attorney brought into the fold sooner rather than later, you can greatly increase your chances of possible success so that you can avoid the serious OUI penalties. Your lawyer must be prepared to cross-examine any involved officers. Our firm was just instrumental in closing out a successful OUI case when the client was awoken at 2 o’clock in the morning by a call from the brother. The brother was requesting the client to pick the brother up at the police station because he had been arrested. At that point in time, our client drove 20 miles and picked up the brother, who was at that time intoxicated. On the drive back, police officers stopped the firm’s client for speeding. When they smelled alcohol in the car, they assumed that the brothers had been out drinking together and accused our firm’s client of driving under the influence of alcohol. Our client was arrested and charged with OUI. A patrolman and sergeant later testified about the alleged intoxication observations, but the stories changed when our firm’s attorney cross-examined those witnesses. Following the presentation of all of this important evidence, the jury deliberated for 30 minutes and returned a verdict of not guilty. This case highlights the importance of retaining an experienced criminal defense attorney as soon as possible. Even when you are attempting to help out a friend or family member, if you are pulled over under the suspicion of driving under the influence of alcohol or drugs, the consequences can be severe. You need to be prepared to protect your freedoms and your reputation in this situation and must consult with a knowledgeable criminal defense attorney in Massachusetts immediately.